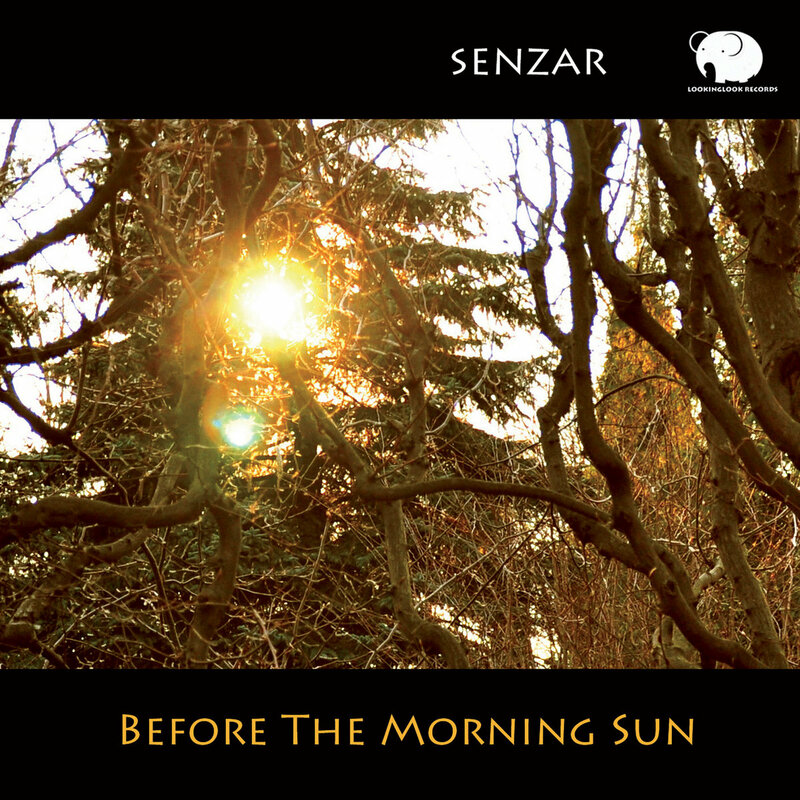 Lookinglook Records presents the debut album from Danish artist Senzar, titled "Before The Morning Sun". 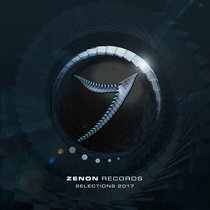 Senzar, who also goes by the name of Thoke Thomsen, is one of the most well-known Danish artists within psychedelic chillout. His works has appeared on well-established labels like Kagdilia Records, Yellow Sunshine Explosion, Ajana Records and Zealotry Music, and his music has brought him to play at parties like Full Moon Festival (Germany), VuuV Festival (Germany), Aurora Festival (Greece), Rhythms Of Peace Festival (Morocco), and Tribe of Frog (UK). As a follower of psychedelic trance music and psychedelic trance parties since 1995, Thoke started DJ'ing and producing in 2002. Always with an open mind for both uplifting melodies and darker atmospheres - from chillout and ambient to progressive trance and darker psychedelic trance, although mostly with emphasis on the peaceful and harmonic effects of chillout. "Before The Morning Sun" is a rich, colorful journey of mostly relaxing atmospheres, but also more dancefriendly grooves. 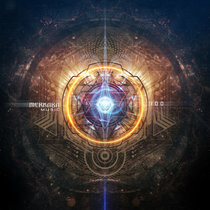 From deep, melancholic and slowly evolving underwater soundscapes to uplifting, almost goatrance-like melodies and grooves inspired by progressive trance, house and breakbeat. This is an album to be enjoyed both in headphones on a clear summer-day, brightening up a cold winter morning, as well as dancing with your eyes closed. It really is a a truly diverse album, and it clearly shines through that Senzar has spent the last two years making it as personal and perfect as possible. 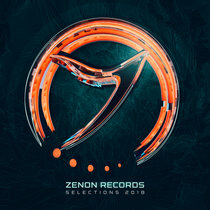 As an added bonus the album also contains remixes by two of Senzar's friends; progressive trance artist N.A.S.A., well-known for his releases on Iboga Records, Iono Music and many more labels, as well as the upcoming Danish artist Erot.